Custom Computers provides fast and professional computer repair. Viruses, spyware, and faulty hardware are just some of the issues we can fix for you today! Bring your computer in and we will identify the problem and provide a quote at absolutely no cost to you. Want a computer that can play the newest PC games at the highest graphic settings? Our custom builds are made to meet your specific gaming needs. Does your small business have computers that need to be repaired? Don't have time to drop them off with us? No problem! We will come to your small business and pick up any computers you need fixed and bring them back to you when the work is complete. We treat every device with the best care we can. You worked hard to purchase your device(s), and we will always make certain your device is returned to you in the same condition it was brought in. Bring in your device today for a free diagnosis. Choose us to fix your device and see just how affordable our services are! 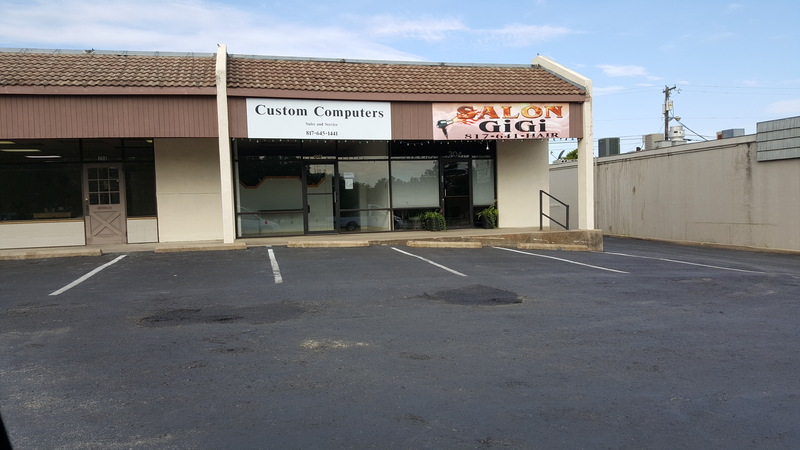 We have been providing top quality computer repair services in Cleburne for more than 15 years. We are proud of what we do and we will always come through for you.